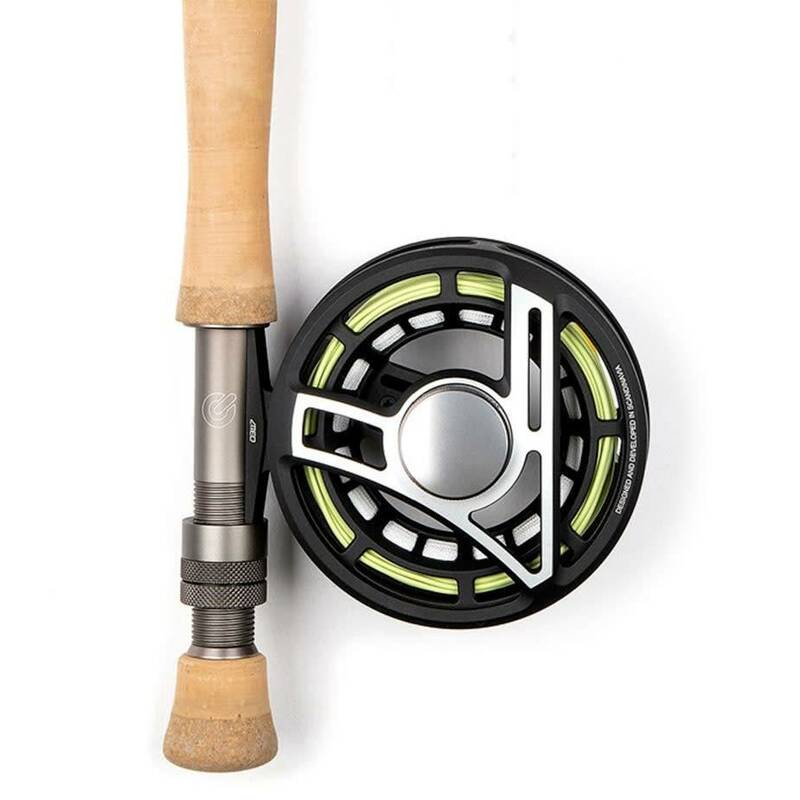 By combining our new Q rods and Q reels into a range of three single-handed and two double-handed fly fishing kits, the modern fly fisher is presented with an optimized and balanced ready-to-cast fly fishing solution. 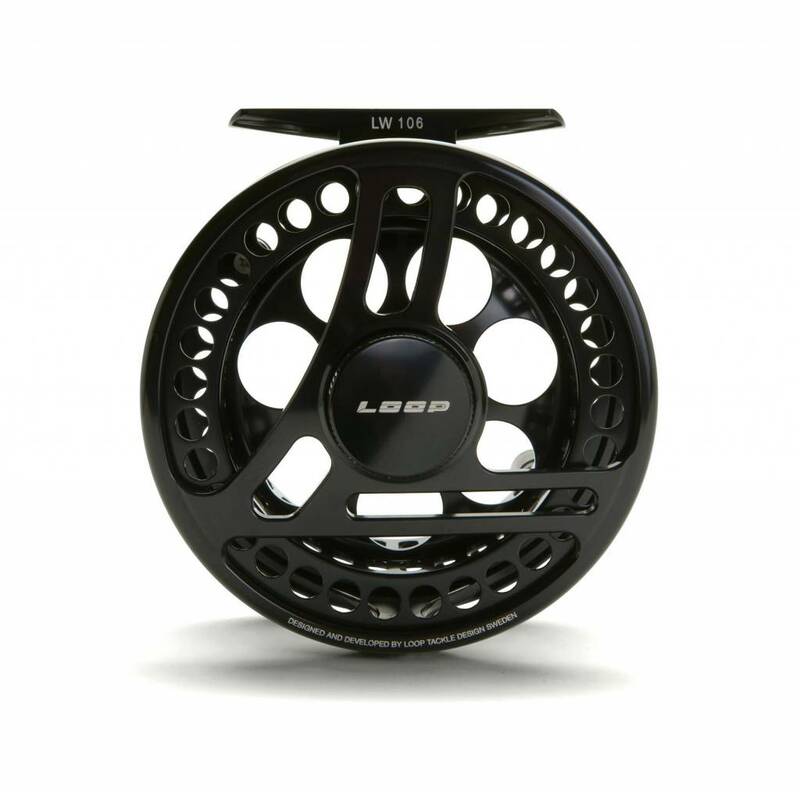 The Opti Reels feature a large arbor spool with unique V-shape designed for faster, more efficient line retrieval. 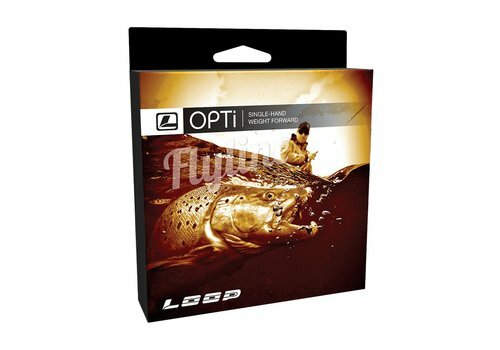 The backbone of the Opti range is the highly effective Power Matrix drag system whic is both waterproof and saltwater resistant. 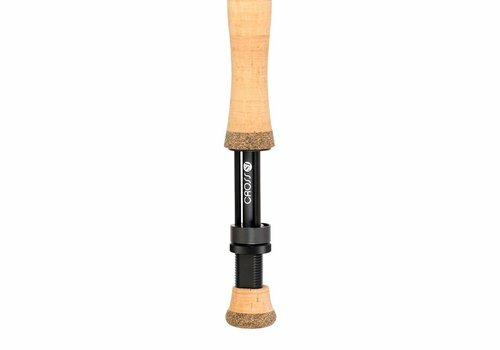 A firmly established favourite, the Cross S1 was tested and re-tested to provide a perfectly balanced combination of power and accuracy. 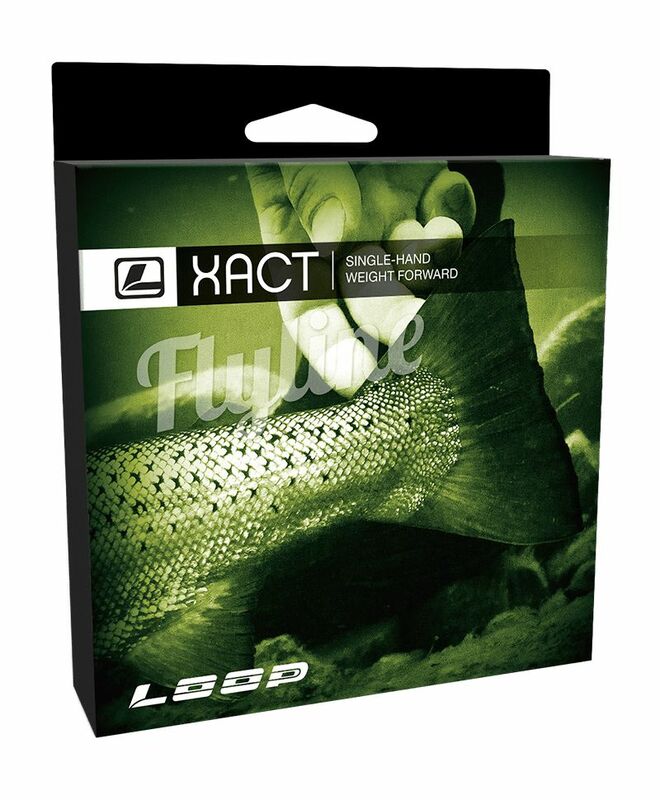 Fusing the latest advances in nano resin and carbon fibre technology produces outstanding performance an endurance. 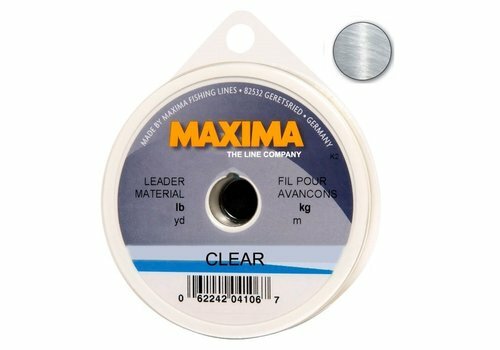 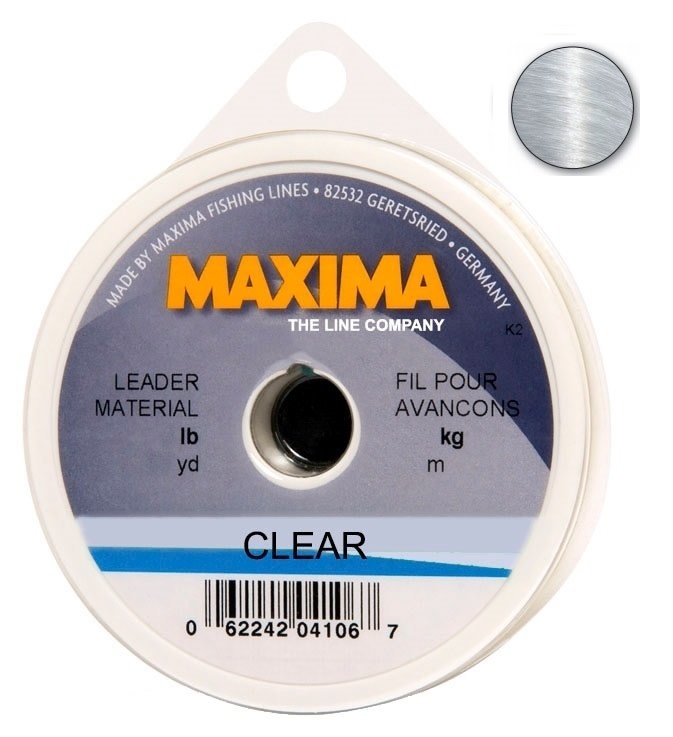 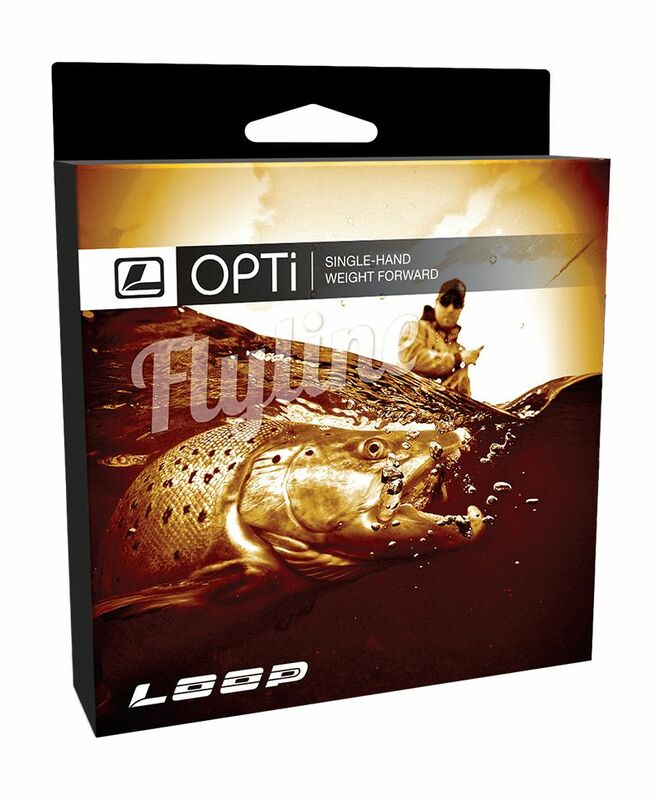 The Clear leader by Maxima is perfectly adaptable, being transparent to avoid being spotted by the fish. 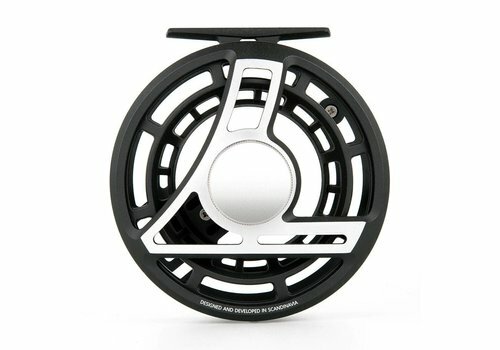 Available in four sizes, the new Q reels are the direct result of a two year project to develop new fly reels at a competitive price point. 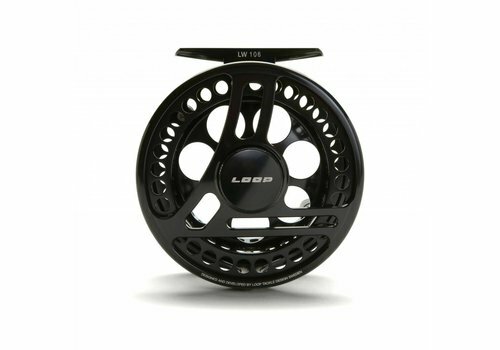 Finished in a dark gunmetal grey, each reel benefits from a powerful braking system suited for multiple species. 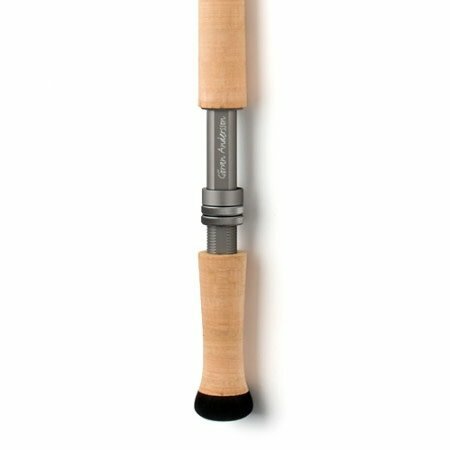 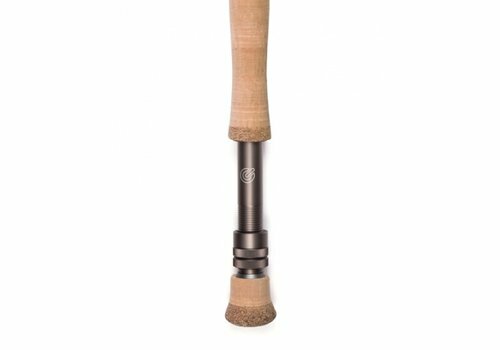 The fly rod is finished in an aesthetic grey colour and available in single-handed models and double-handed models. 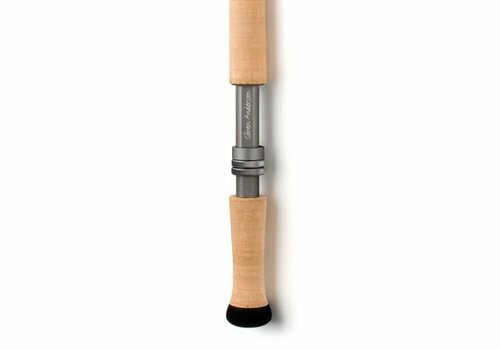 Both in the hands of a novice caster, right through to an expert angler looking for a superior value for money rod, Q will simply perform. 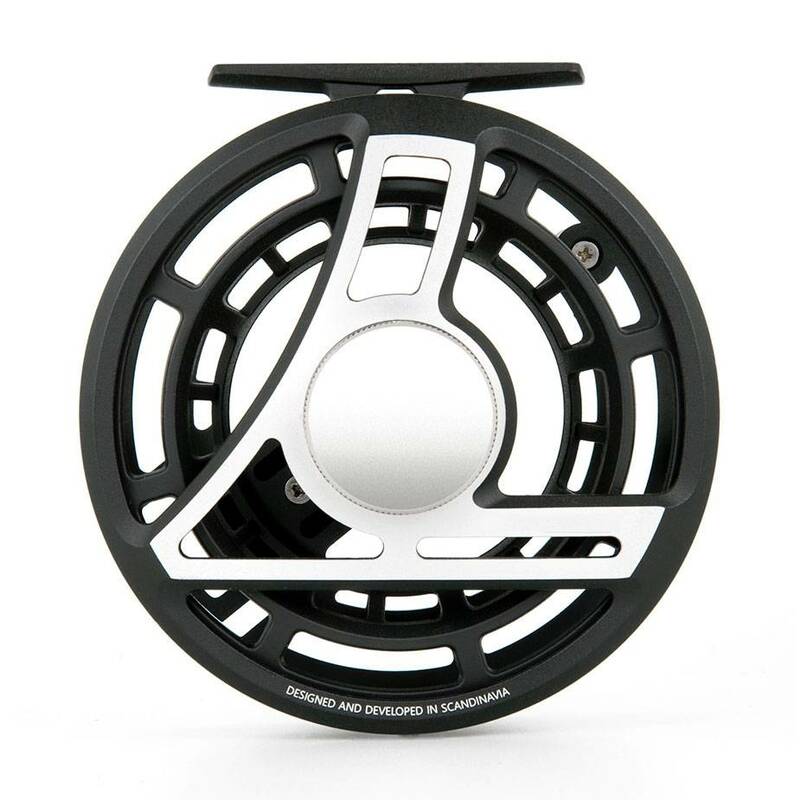 With the smooth Power Matrix drag system, the Evotec G4 series is the reel to have for the fish of a lifetime. 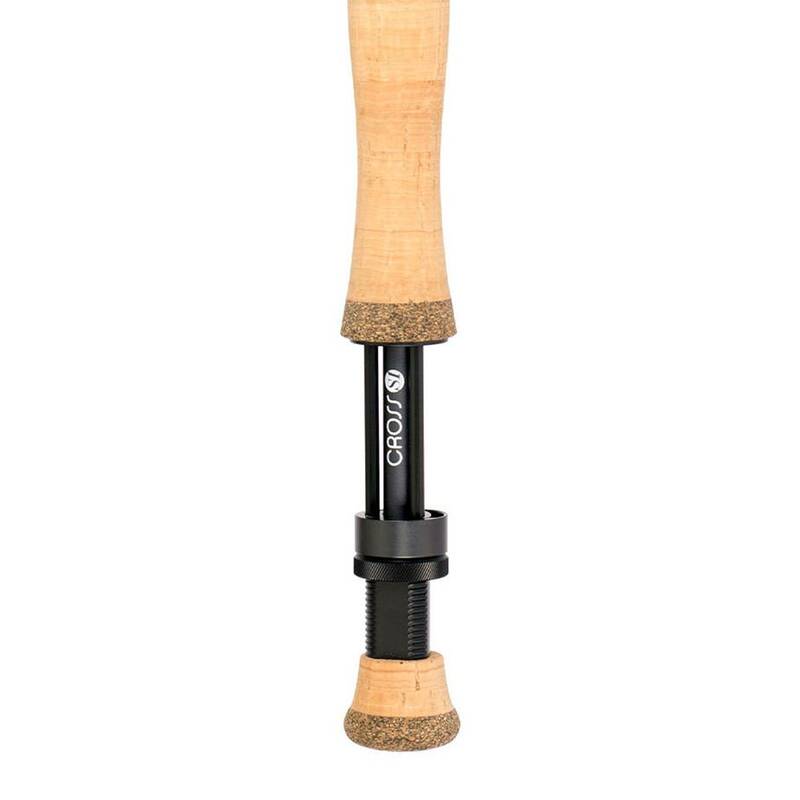 Also featuring a non-friction winding handle and a unique counter-weight featuring a specific o-ring for attaching the tippet when not fishing. 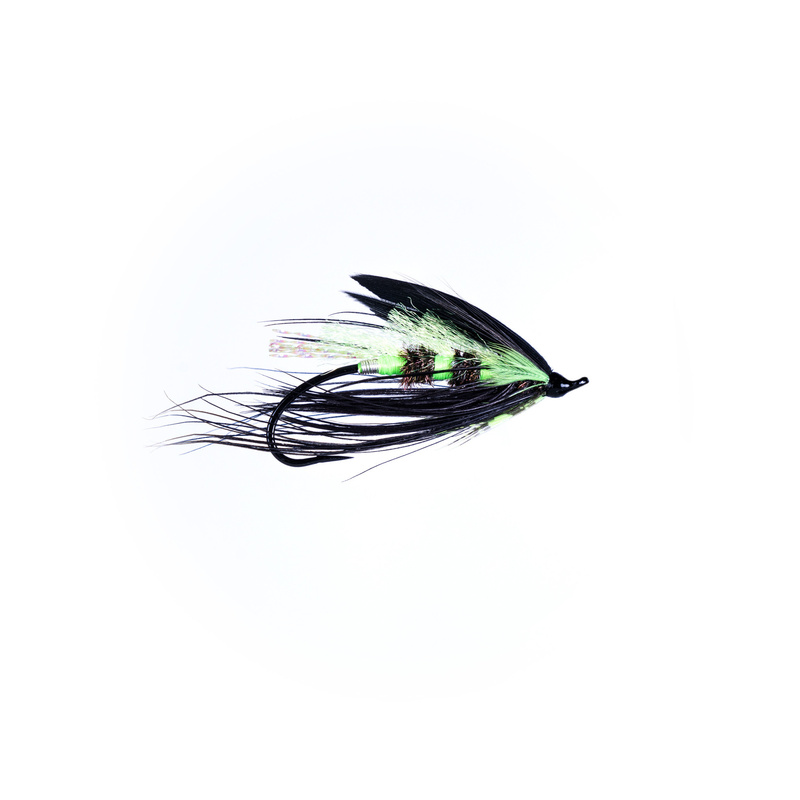 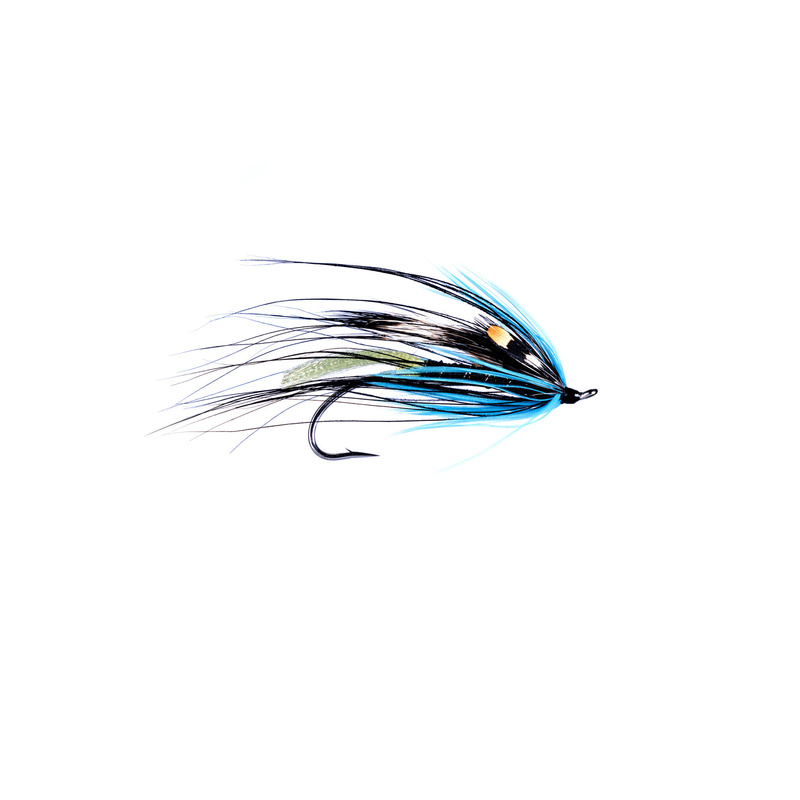 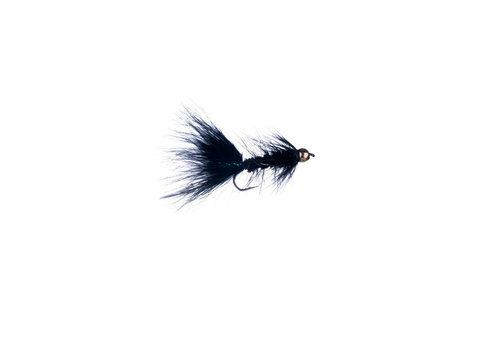 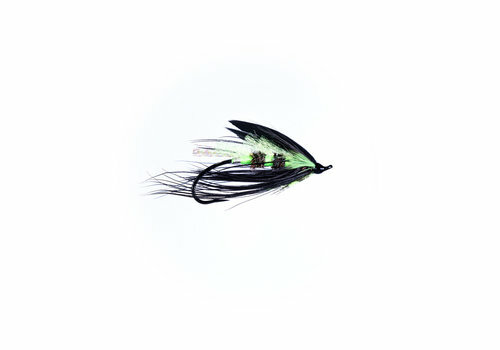 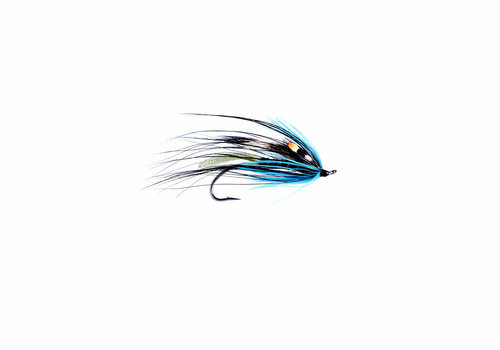 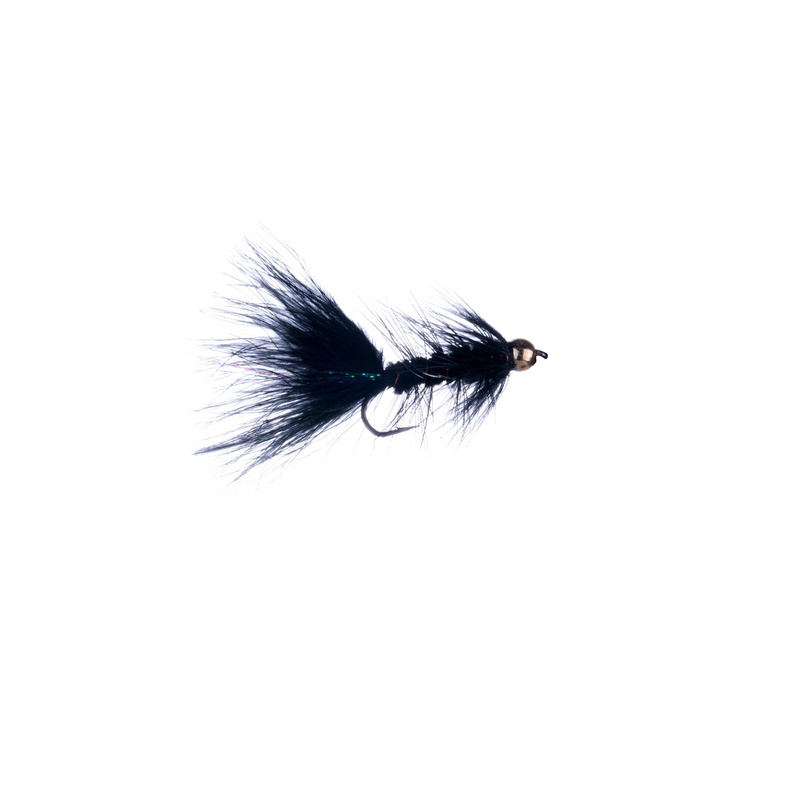 Chosen for their versatility and performance, we’ve compiled our favourite flies for lakes and rivers, either close or far from home. 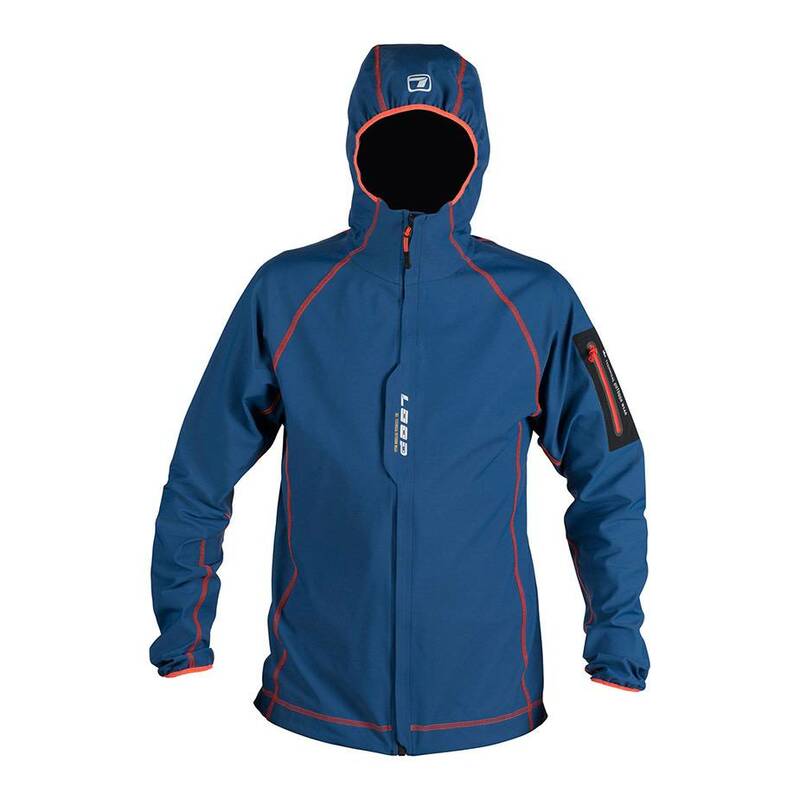 Made from durable three-layer high performance polyamide fabric, this jacket will keep you dry and comfortable on or in the water, year after year. The Lainio Jacket has our characteristic three chest pockets and tool solution for your fishing essentials. 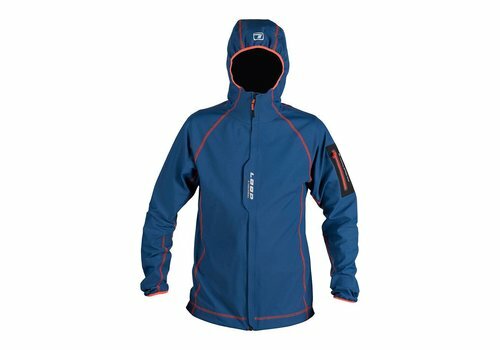 The Akka Stretch Performance jacket is a windbreaker jacket to keep you protected from biting winds. 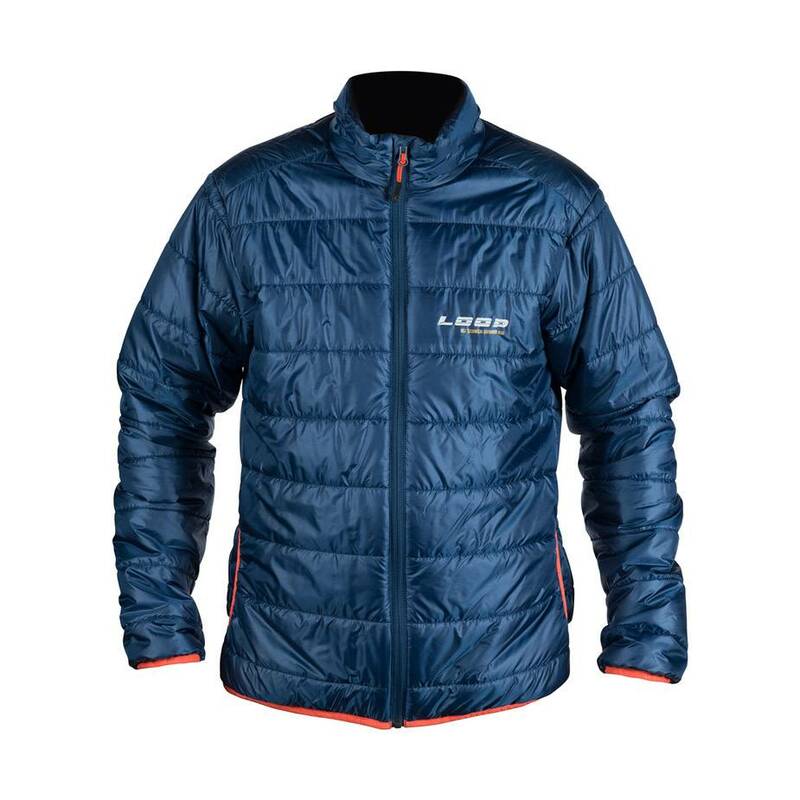 Its narrow fit makes it an ideal outer shell or midlayer jacket. 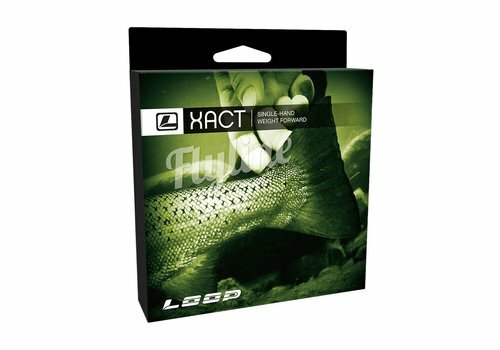 The opening consists of a Velcro closure at the middle and a press button at the bottom. 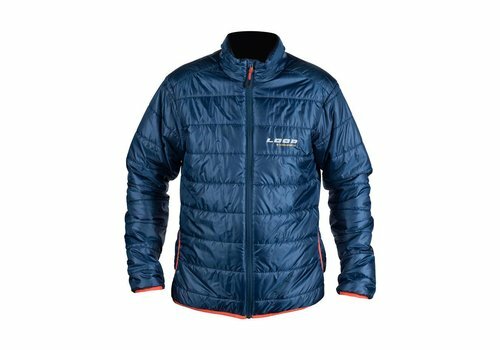 The new Leipik Liner Jacket is lightweight and packable like a down jacket and benefits from the windproof and fast drying properties of PrimaLoft®. 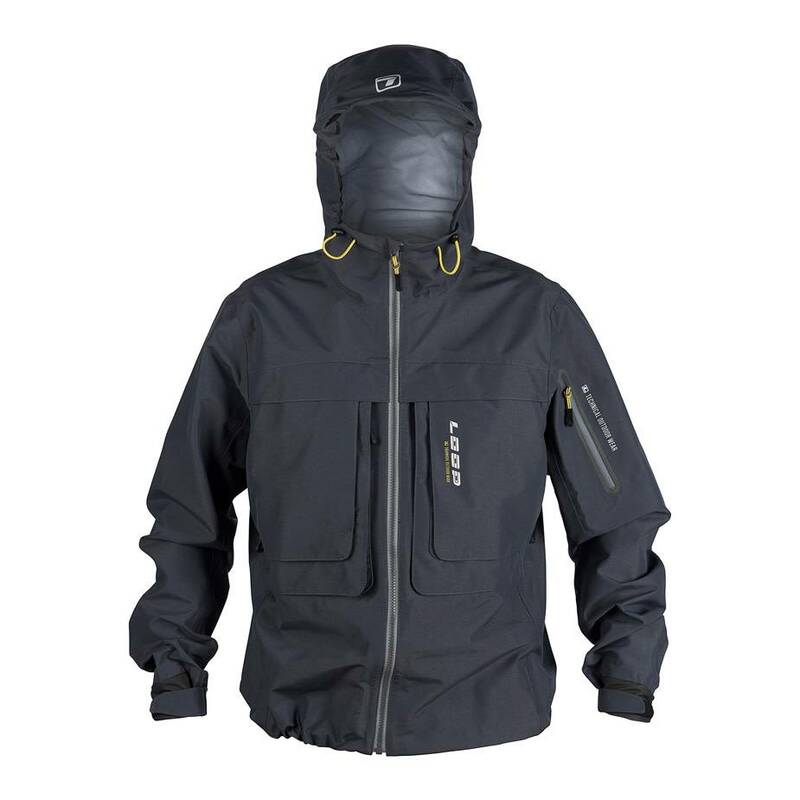 The jacket is designed to be the primary insulation under your shell jacket, keeping you warm and dry. 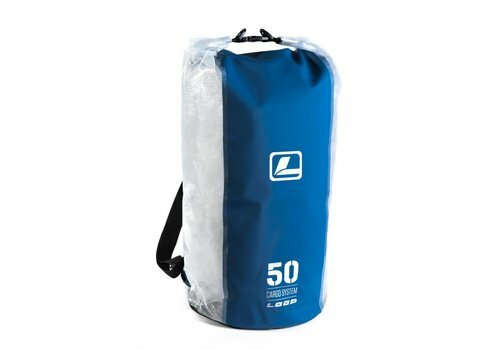 The new 50 litre and 90 litre duffle bags are made from heavy gauge welded PVC tarp and fitted with removable shoulder straps. 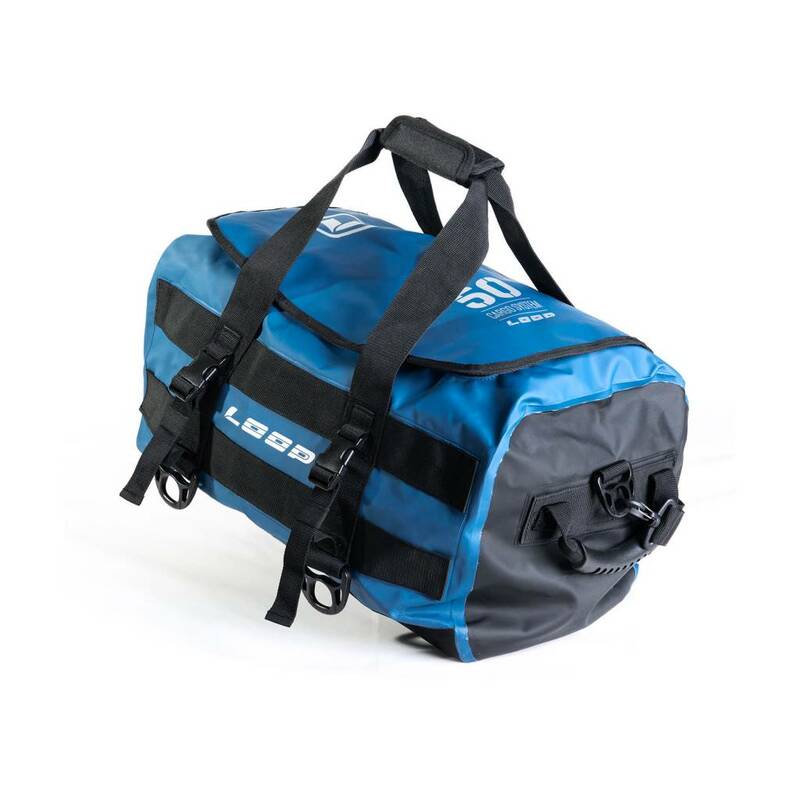 The duffels are 100% waterproof up to zipper level and semi-dry above, boasting high quality YKK zippers and Duraflex buckles. 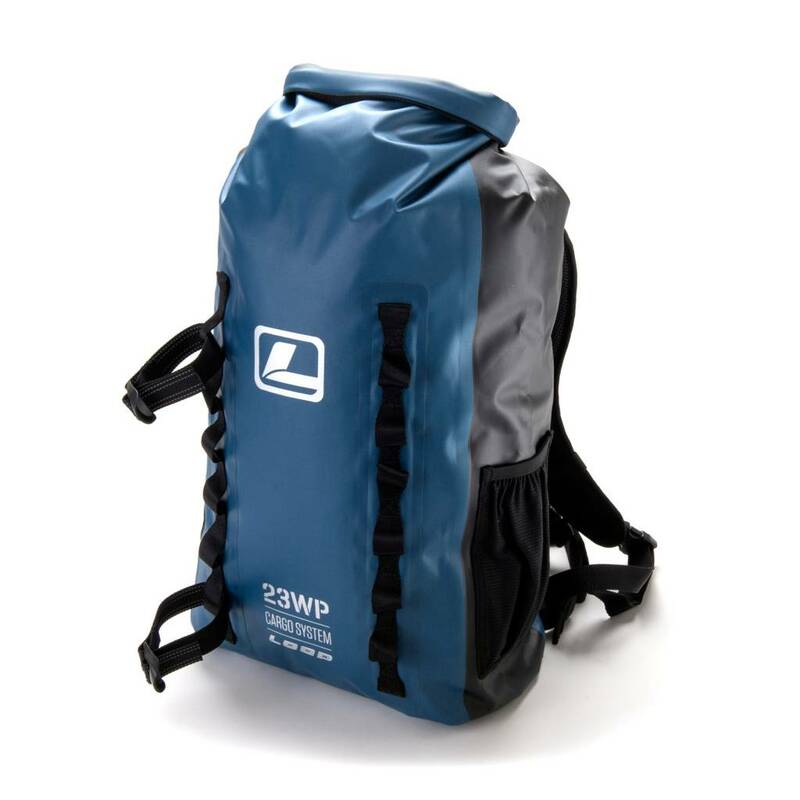 This 23L capacity waterproof roll top backpack is made from 420D Nylon with a TPU coating inside. 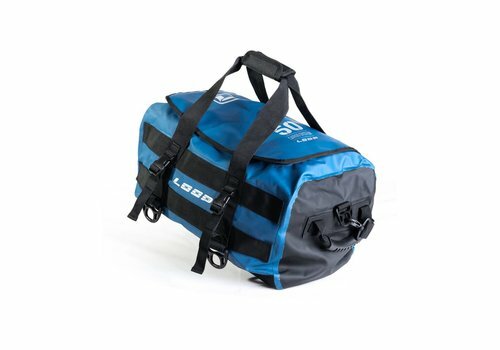 This bag has a modern welded construction and features useful daisy chain fasteners with four adjustable straps for attaching rods or rod tubes. 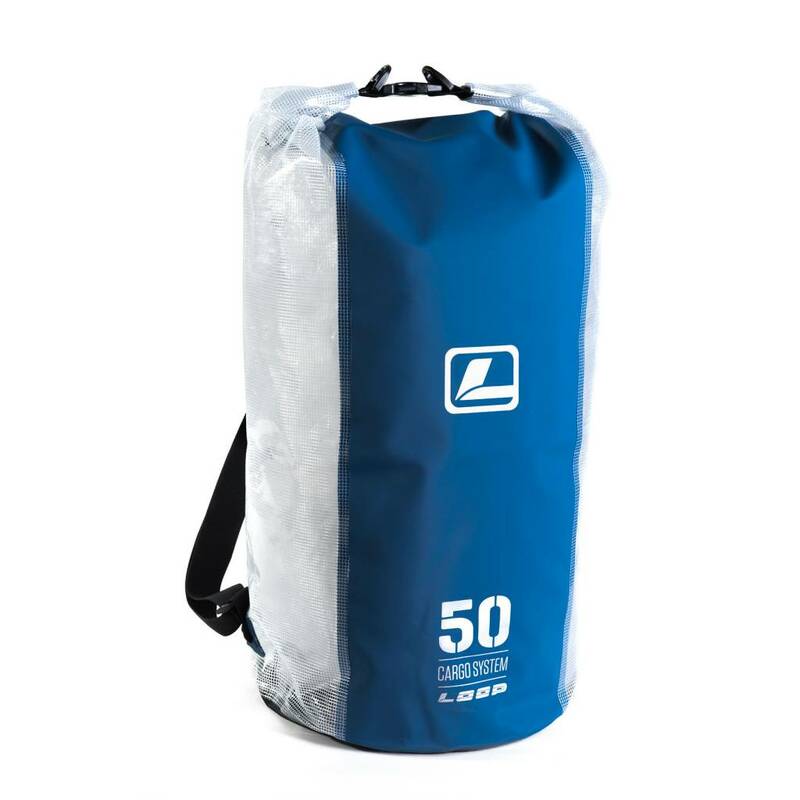 Made from heavy gauge welded PVC tarp, the Swell Dry Pack is a robust 50L roll top drybag to store equipment. 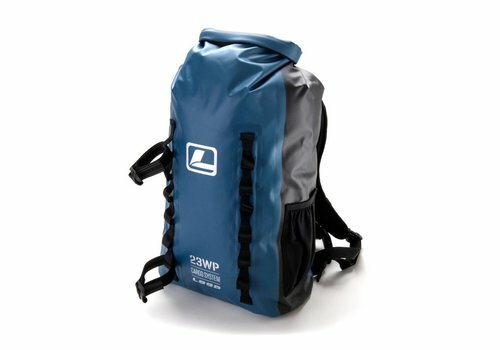 Designed with a minimalistic classic cut, this dry pack is also ideal for other forms of water based activities like kayaking and sailing. This technical shirt will become your best friend during your fishing trips. 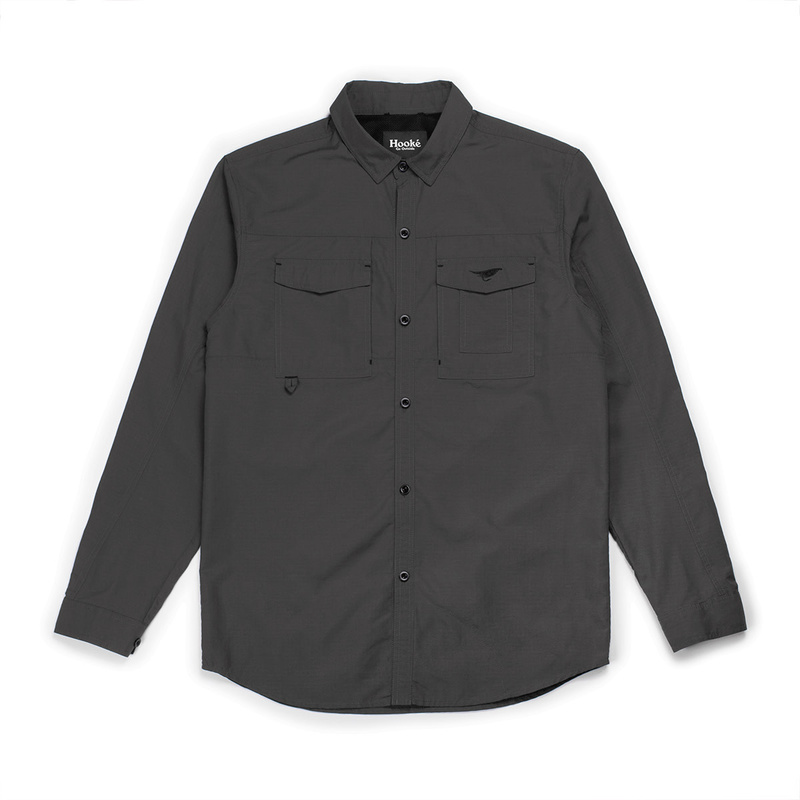 This shirt is made of extensible spandex that will keep you warm. 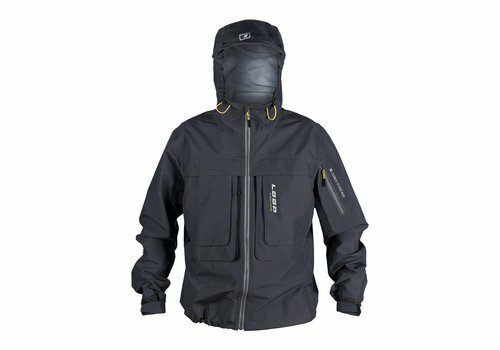 In addition to the many useful pockets, it also sports a loop for accessories and a microfiber handkerchief. 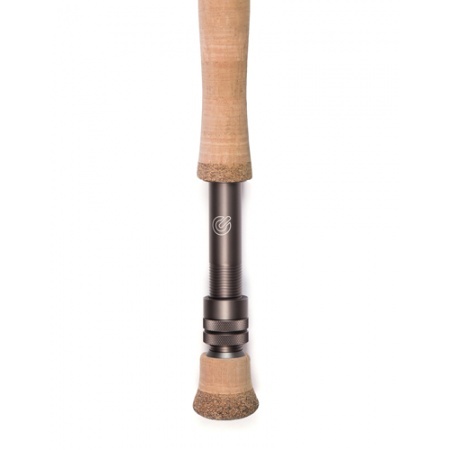 The Cross S1 provides a perfectly balanced combination of power and accuracy with the LOOP medium-fast action. 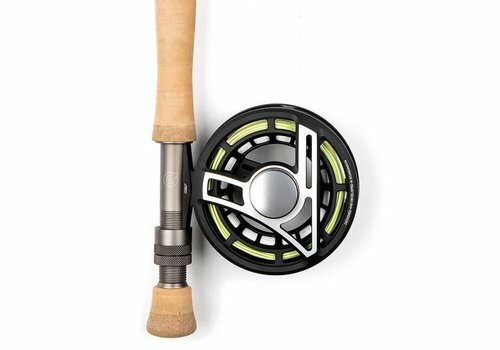 Fusing the latest advances in nano resin and carbon fibre technology, the Cross S1 produces outstanding performance in medium-fast action.